For the second consecutive year, Acciona Ghella JV took the first place in NFF’s tunnel statistics with 1,065 million cubic volume outlets. Last year, AGJV wrote history by setting new volume record for a single player. It was also the first time a foreign company was thrown on top of NFF's tunnel statistics, nor did it happen before a contractor took out the largest mountain volume with only one project in the tunnel portfolio. Also this year, the TBM contractor at the Follobane project is at the throne on top of NFF's tunnel statistics. The Follo Line Project is currently the largest transport project in Norway. The project consists of a 22 km new double track railway line between Oslo Central Station and the new station at Ski, south of Oslo. 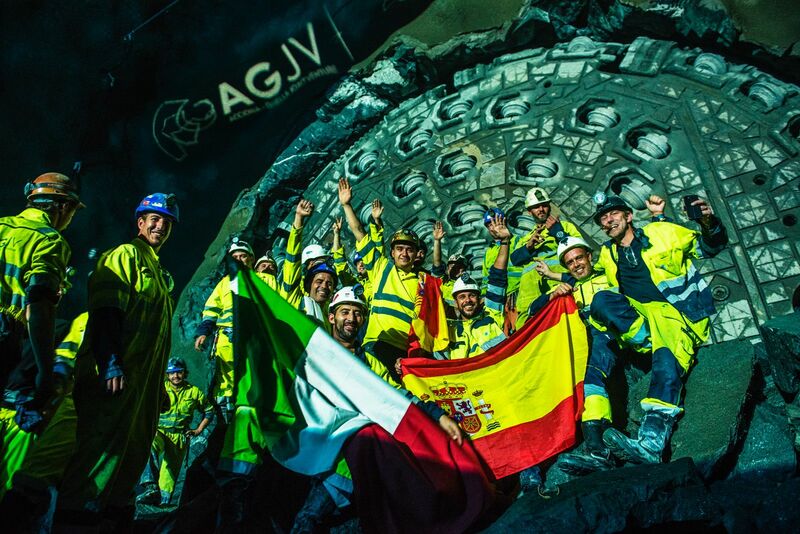 Acciona Ghella Joint Venture will construct the main part of the 20 km long tunnel, which will be Scandinavia’s longest when it is finalized at the end 2021. Click here to read the original news.